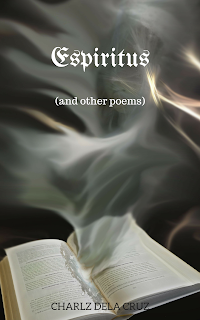 Espiritus (and other poems) is a chapbook of poems from the Otherworld the Neverland to the Moon and Stars. But tonight is unlike any other night They do not just float, kiss, and bend for they shall dance to the edge of the world Never to return. with echoes of your name. So I went to the tree where she first kissed me And I asked the green elf I said, "Mr. Elf, what should I do? 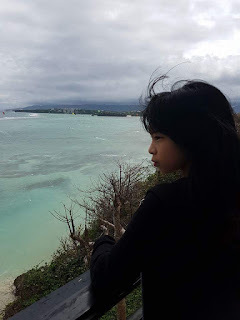 My Mathilde does not wake to me" "O, that is easy" Mr. Elf answered "Just kiss her on the lips But if it does not work come back to me"
How can anyone love you without form or pride? How can I not think that you are made of dreams? with all the words, stained with your name. eyes open, awake in a dream. with his eyes, full of stars. While the muse is still sleeping. You are all my dreams. Brother, remember the desert where we met? 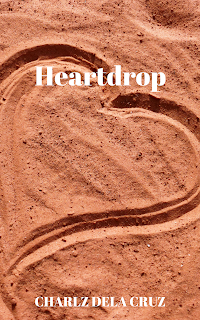 Heartdrop is a chapbook of poems offered to the Beloved. Looking out at the horizon in the sweltering heat of the desert where I stand I hear the chimes like a soprano of stars, and the wind further affirming her reality, and further evaporating myself into fantasy — that I leap to faith, biting the edge of the moon Until her waters extinguish my fire. And bring you the Moon. 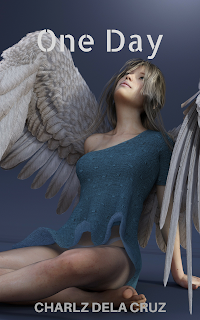 For what is life if not your angel eyes? Or life without your lips of fire and ice? Come mad birds inquiring: What is beauty? With a heart shivering in the distance. and melt before your eyes.